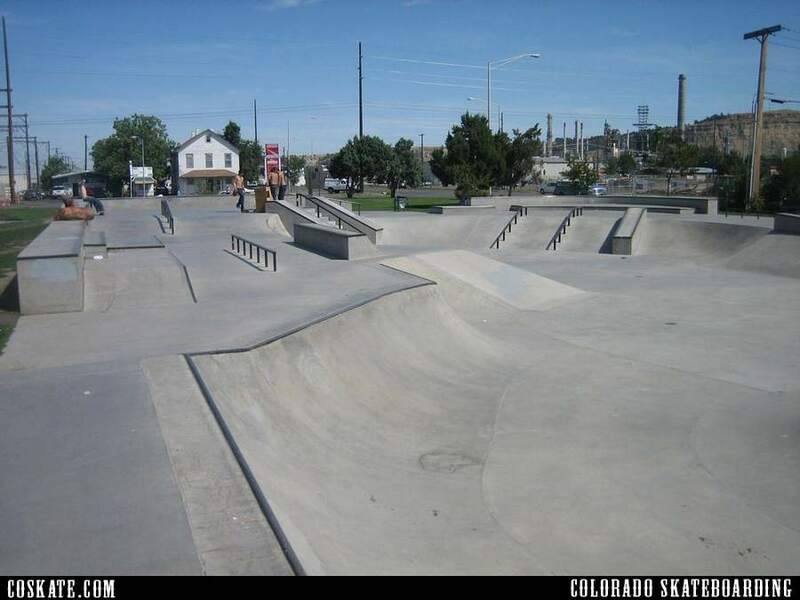 Not great. 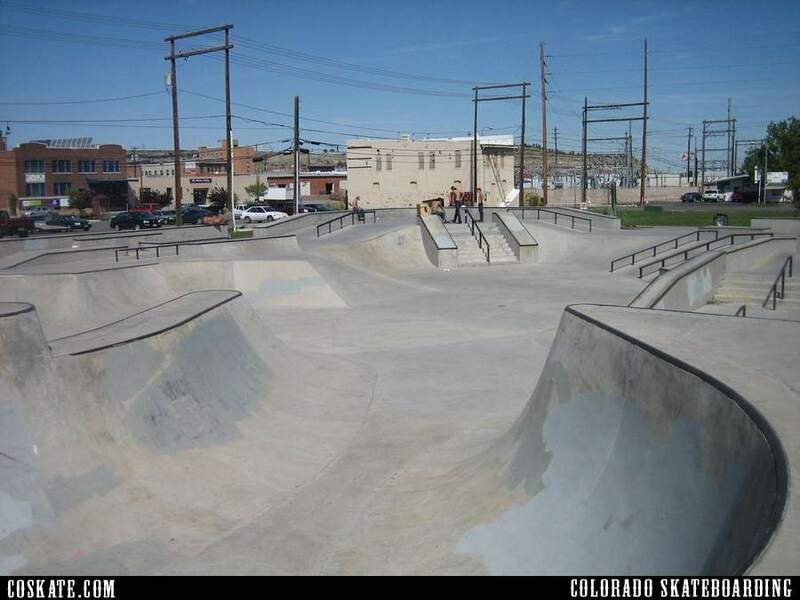 Its one of those places that looks fun in pictures but doesn’t skate as good as it looks. 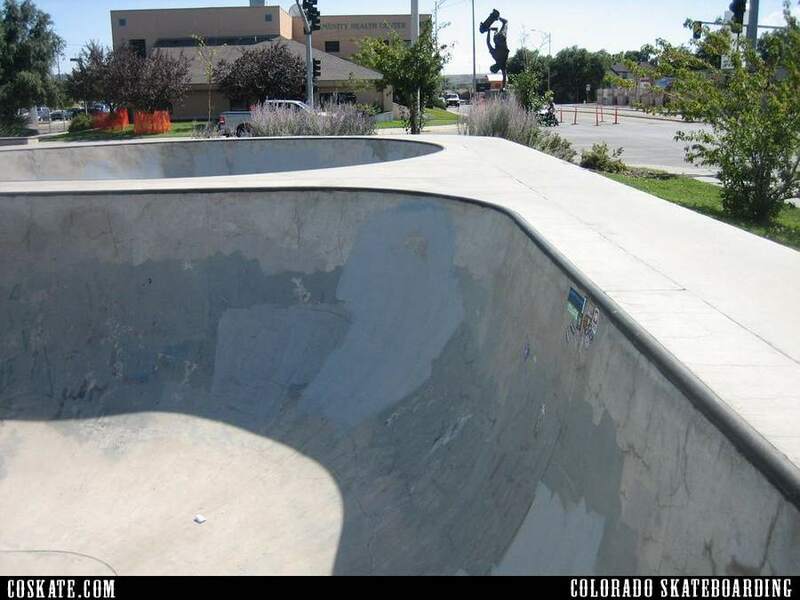 The concrete is pretty rough, weathered and super wavy and its hard to find decent lines. 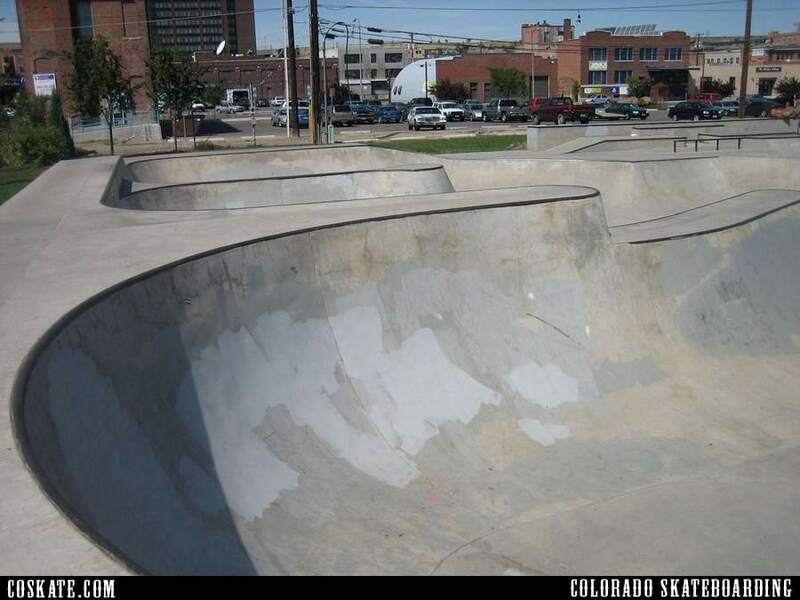 If you had to skate this place then I guess its better than nothing. 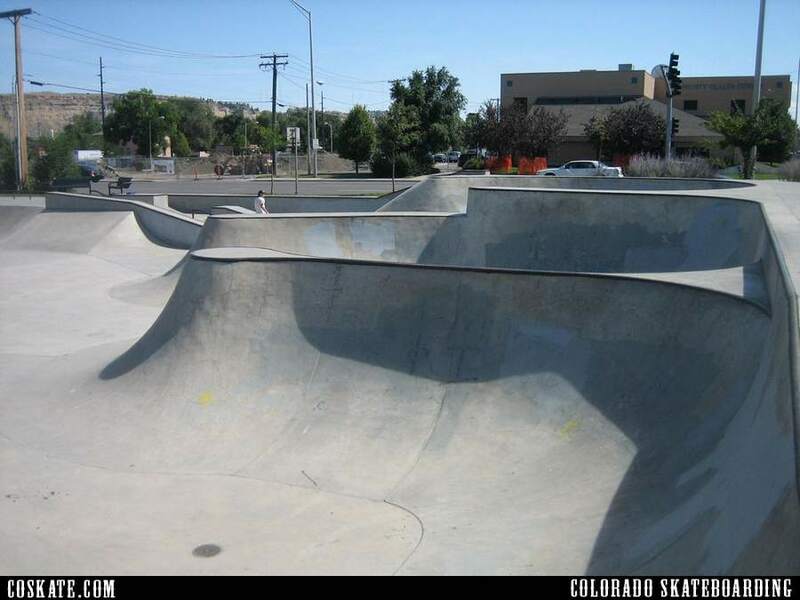 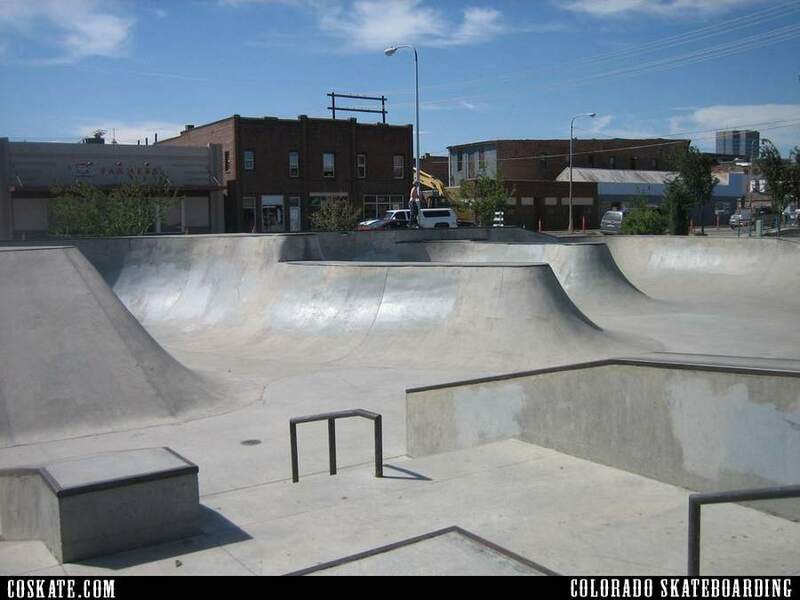 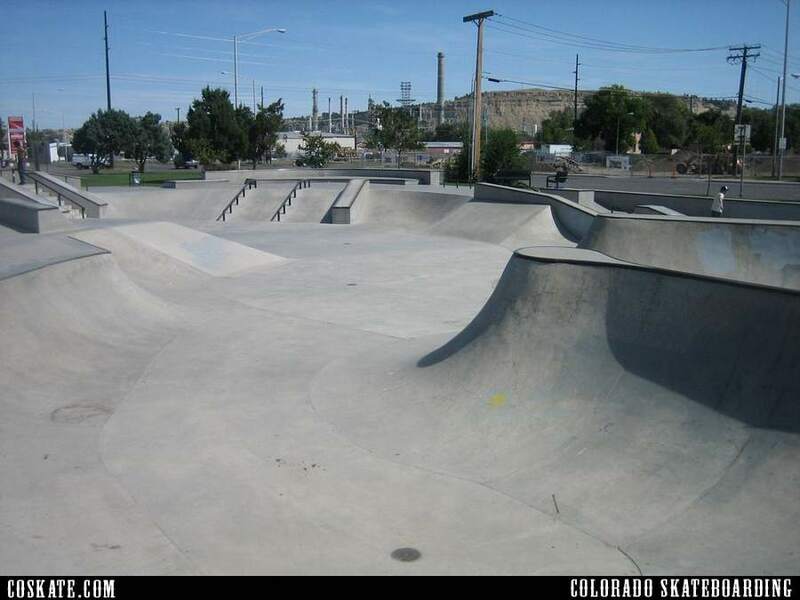 Montana has some awesome skate parks but they are pretty spead out so normally people are stuck with what they are given.